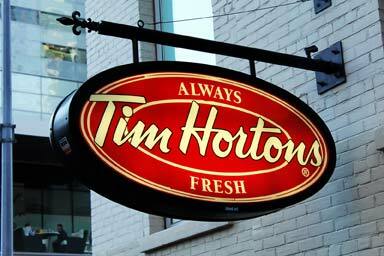 Tim Hortons has entered into an exclusive master franchise joint venture agreement with Cartesian Capital Group to bring the brand to China. Tim Hortons has entered into an exclusive master franchise joint venture agreement with Cartesian Capital Group to develop and open more than 1500 Tim Hortons locations throughout China over the next 10 years. The quick-service restaurant (QSR) chain is a subsidiary of Restaurant Brands International (RBI), which also owns Burger King. In 2012, Cartesian Capital partnered with RBI to develop the burger chain in China and has since expanded to more than 800 restaurants across the country.